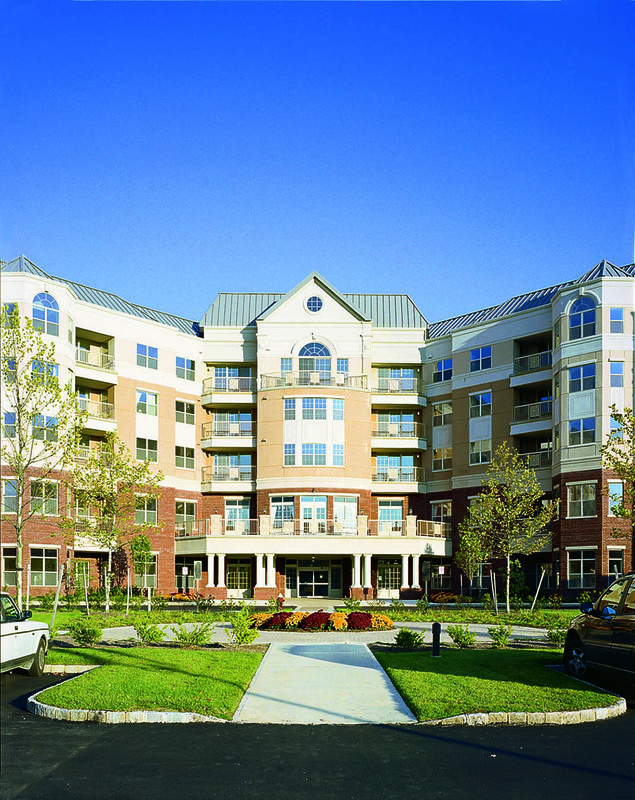 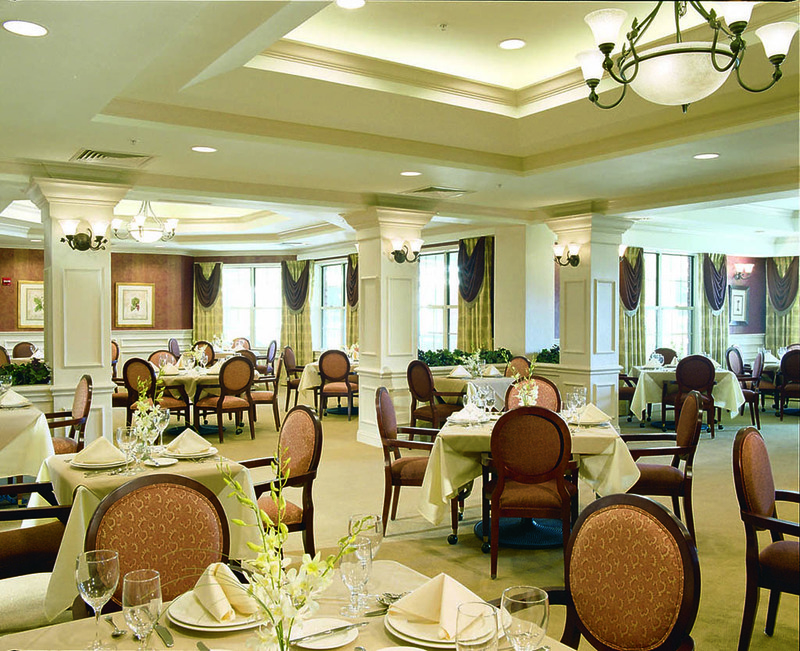 Located on a 45-acre site, the community offers a combination of independent living apartment residences, single-family villas, assisted living units, skilled nursing beds, and a geriatric medical center to provide a full continuum of senior living and care. 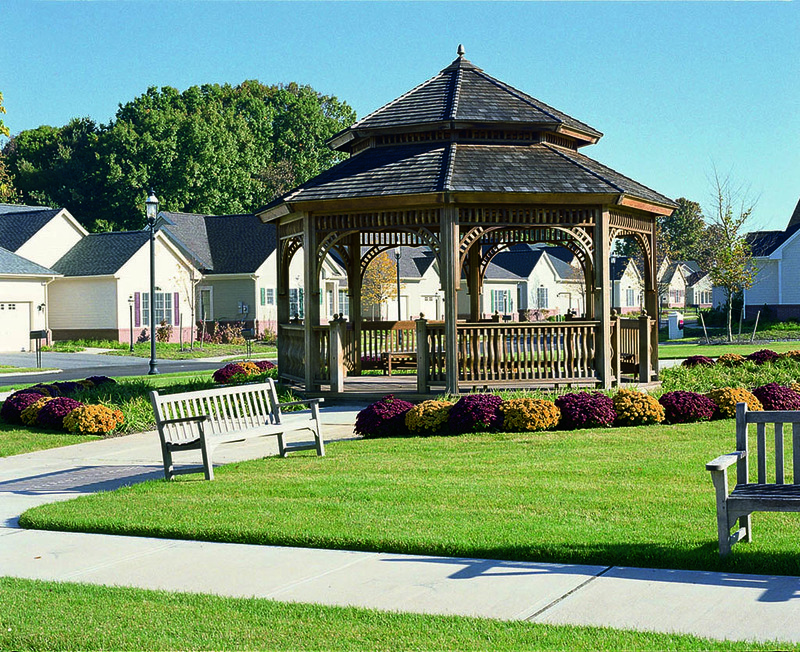 Designed with a range of upscale amenities, the community offers several outdoor recreational features including a greenhouse, a gazebo, and beautifully landscaped resident gardens. 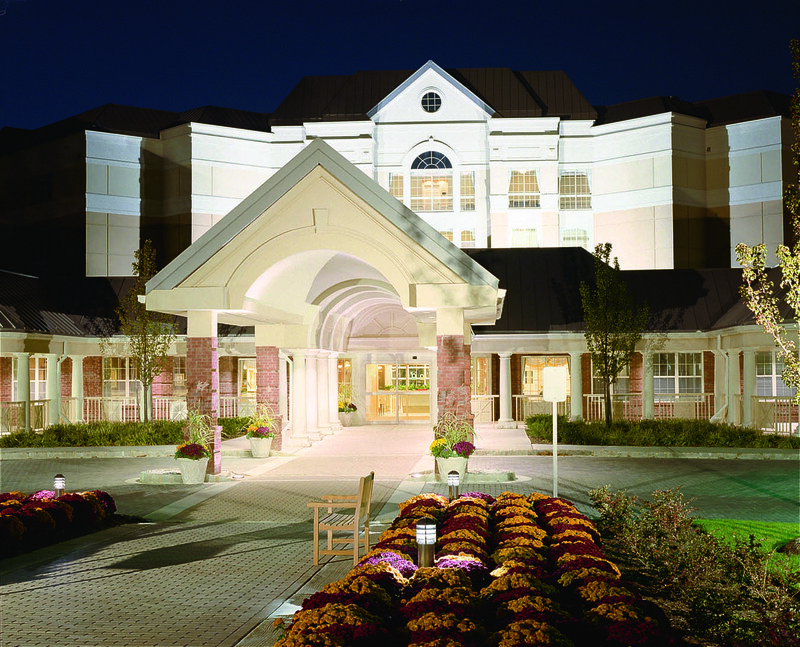 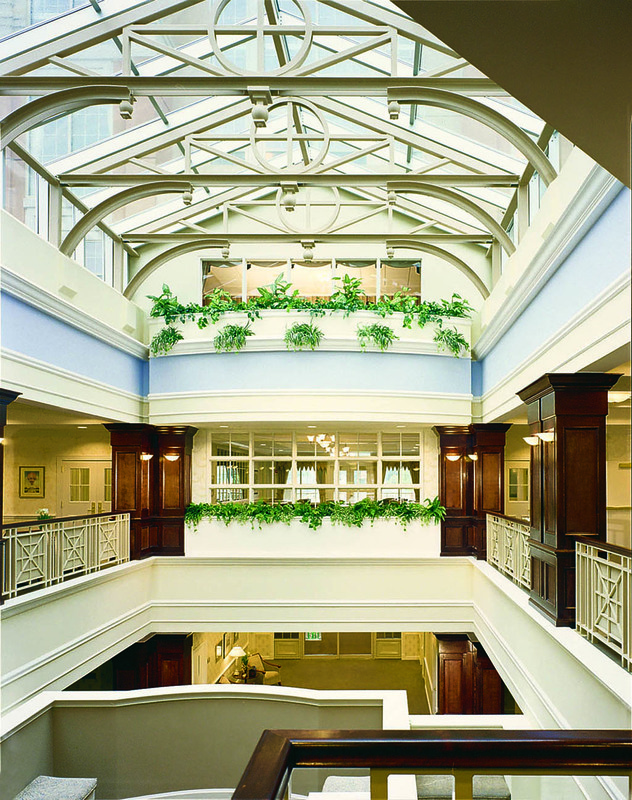 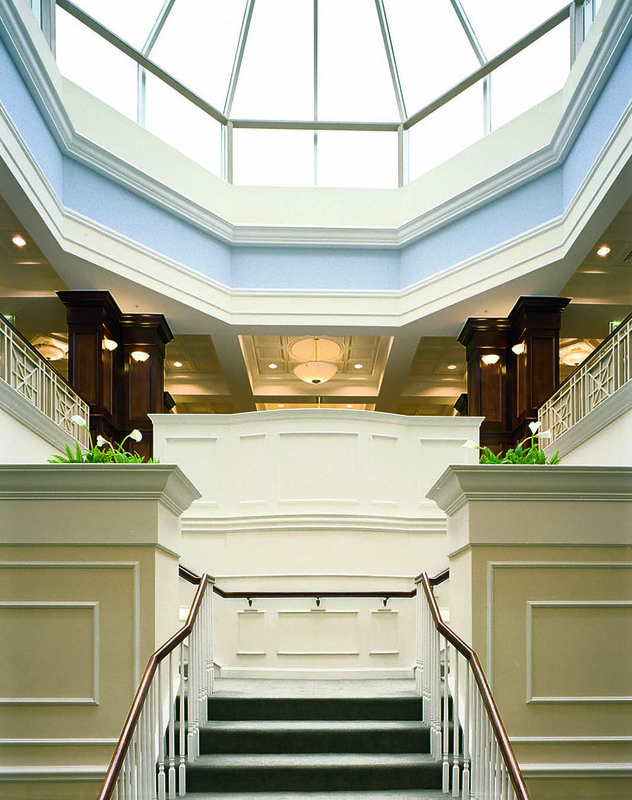 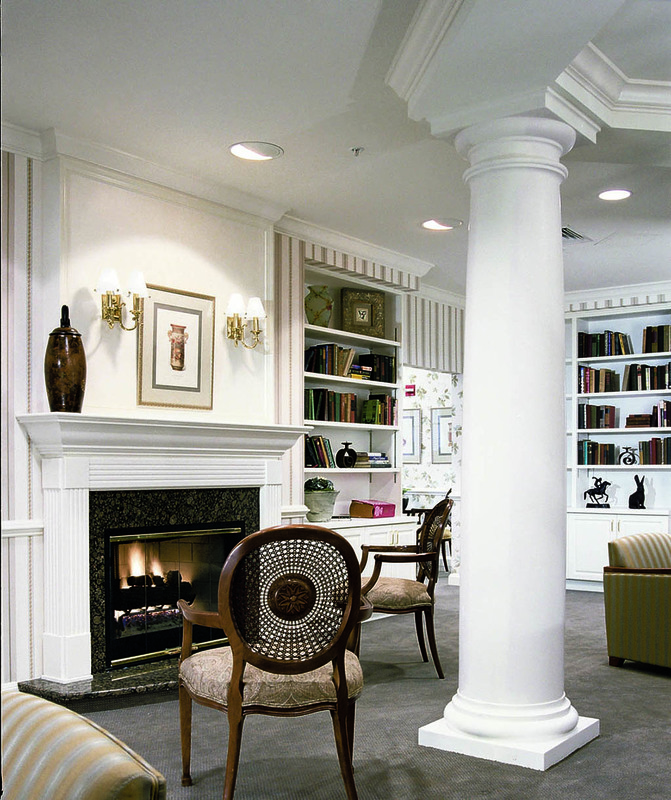 The Independent Living Building houses a full-service community center with restaurants, formal dining rooms, activity spaces, an indoor pool, health spa, and a local branch bank.